At the end of Paul Thomas Anderson's 2012 drama The Master, the protagonist -- or antihero? -- Freddie Quell (Joaquin Phoenix), an alcoholic and violent WWII vet who spent most of the film's running time butting heads with his post-war environment, almost seemed to be at ease finally. With the first teaser trailer for Todd Phillips' Joker (also starring Phoenix) dropping online today, I couldn't help but draw a new cinematic connection. 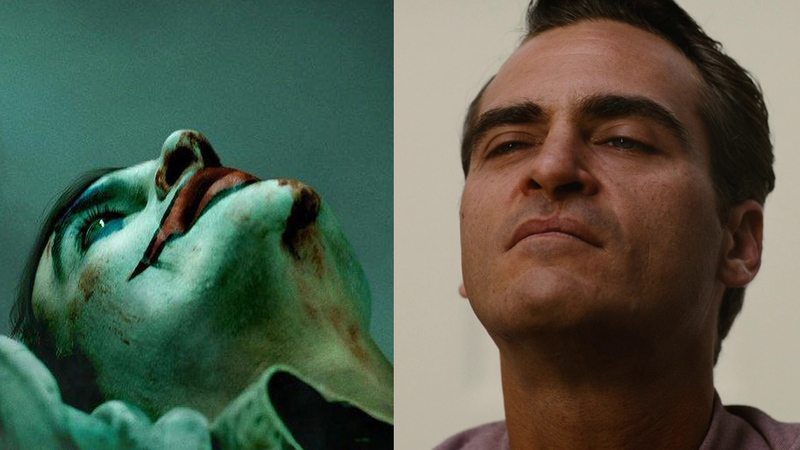 What my latest mashup trailer suggests is that since the 1950s, Freddie has grown into a new person...Arthur Fleck (a.k.a The Joker) in the 1970s! Take a look and put on a happy face.